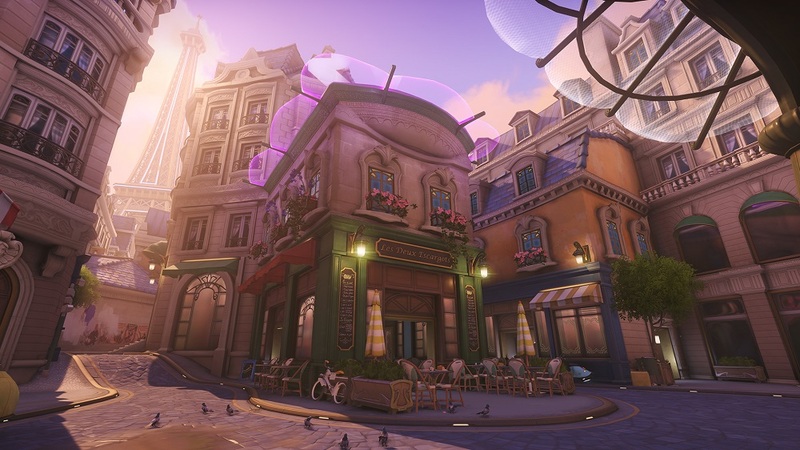 A new assault map has been added to the PTR for testing, Paris! The Lunar New Year 2019 event has been running from January 24th to February 18th! Be Sure to unlock some of the new skins and cosmetics! Looks a lot more gorgeous and a lot less dirty than the real thing.